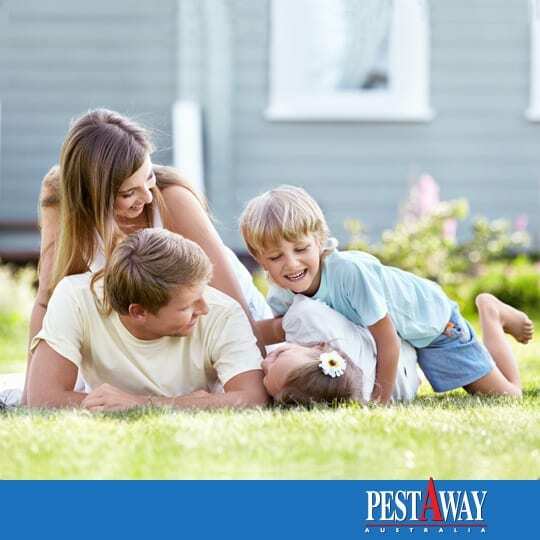 Our fully qualified PestAway Technicians will take the time to educate you on your troublesome pest. If you have any further questions or concerns please do not hesitate to call on us. For your convenience we have provided you a downloadable After Service Check list. 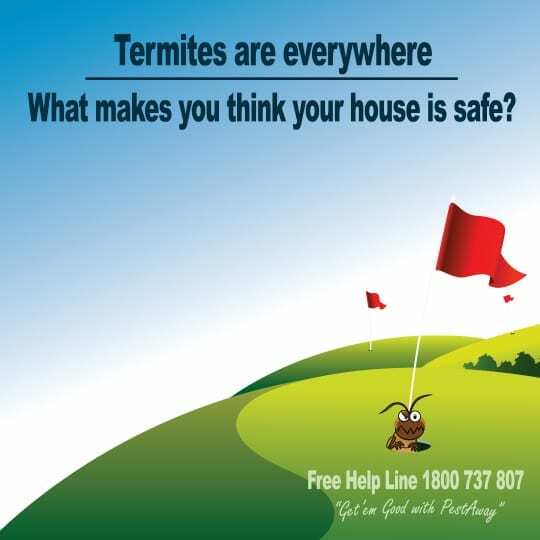 Please click on the pest relevant to you.